Simply amazing… How did I not know of this quote before?…. Unbelievable, thank you. Thanks; I’m really happy it rang some bells for you. Good luck with your writing. It’s an energetic quote. 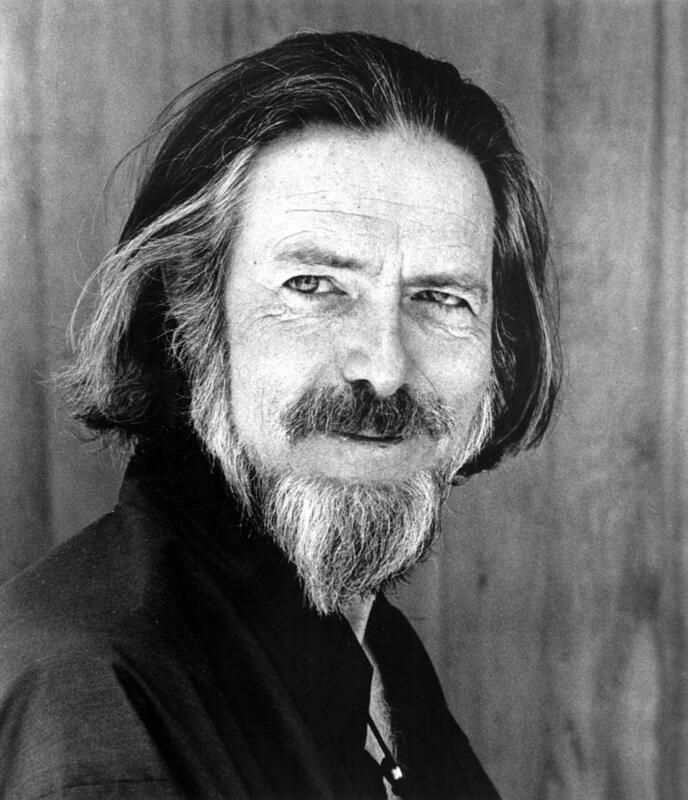 Why do I find longer pieces by Alan Watts too dry? Because they are? He was very intellectual and I think that sometimes his stuff gets stuck at the level of the head.